What does a Homewatch CareGivers® Franchise Cost? Become a Senior Care Franchise Owner. Investing in a home care franchise opportunity through Homewatch CareGivers® offers a sound return on your investment. 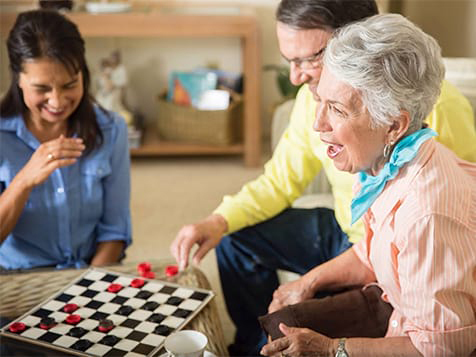 Fulfill your dream of business ownership, ensure a solid financial future for you and your family and follow a calling to provide compassionate care to seniors. The home care industry is flourishing and Homewatch has already perfected how to succeed in it. 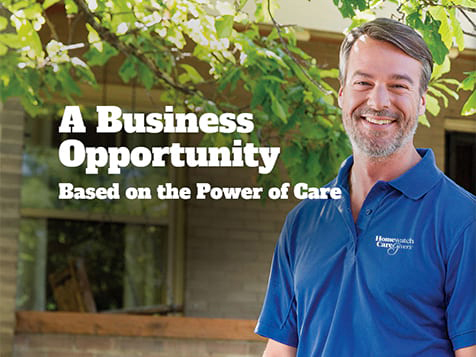 As a Homewatch CareGivers® franchise owner you can deliver a variety of person-directed, professional at-home services including senior care, care for individuals with developmental disabilities, after-surgery care, and dementia care. Since 1980, Homewatch CareGivers® has been a premier provider of home care services, making a positive change in the lives of all they serve. Through this home care franchise opportunity, entrepreneurs just like you have found a rewarding path to financial security and success by providing seniors and others in need of care with the assistance they need each day. 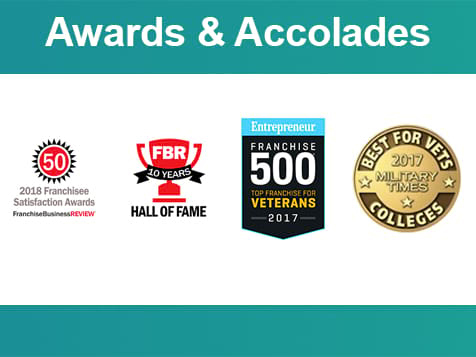 As a franchise owner, you will grow a business that delivers professional in-home care to the elderly, people living with developmental or physical conditions, individuals recovering from surgery and those living with dementia or Alzheimer’s. The U.S. Census Bureau projects people over the age of 65 will comprise about 20% of the U.S. population by 2030. Direct-care workers, including CNAs and home health aides, are listed among the top five fastest growing occupational segments by the U.S. Bureau of Labor Statistics. 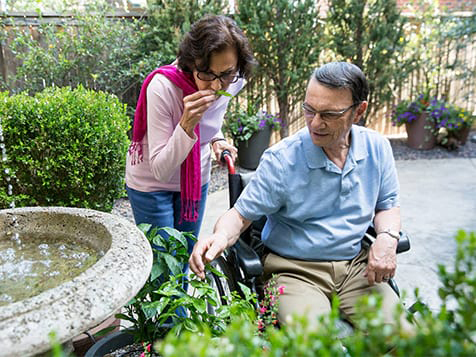 Customized Care - Based on a person-directed approach to caregiving, the emphasis is on helping an individual to the best of their current abilities so that they continue to feel empowered. Useful Technology - Our proprietary business-management software facilitates our care approach by capturing social history, matching caregivers, and even tracking outcomes. Industry-Leading Tools - Business Intelligence tools help franchise owners focus on business priorities, diagnose problems, and spot opportunities. Caregiver Retention - Homewatch's signature Care to Stay initiative focuses on the best practices for caregiver recruitment and retention by working directly with Homewatch CareGivers offices to measure results and recruit and retain the best talent. With a proprietary training platform, Homewatch CareGivers University, ensures ongoing, professionally developed training for caregivers and staff. Effective Client Acquisition Model - Homewatch CareGivers offers unique tools to plan and position franchisees in the market in order to successfully grow and maintain clientele. Homewatch CareGivers® has a proven track record across nearly four decades in the home care industry. As a franchisee, you can trust the time-tested best practices and extensive in-field experience for the training and resources you need to launch your home care business. When you commit to operating within this proven system, you will have all the support and guidance you need for a successful business. Training and testing through Homewatch CareGivers University on various health conditions, plus sensitivity training for particular audience demographics by culture, religion, diagnosis, etc. Learn more about the Homewatch CareGivers® opportunity. Inquire today. *The average gross revenue number was derived from gross revenue reported to us by 87 Homewatch CareGivers franchisees who operated a total of 165 territories and who reported gross revenues greater than $0 for all 12 months of the fiscal year 2017. Twenty-seven (or 31%) of the reporting franchisees have earned gross revenues in the amount reported above or greater. The franchisees’ sales information is not audited. Your individual results may differ. See Item 19 of our 2018 Franchise Disclosure Document (“FDD”) for further details.